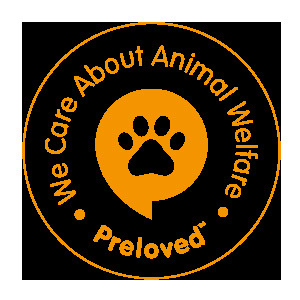 WE ARE AN ANIMAL RESCUE THAT TAKES IN NEGLECTED AND MISTREATED ANIMALS. WE HAVE BEEN RESCUING ANIMALS FOR 3 YEARS NOW AND CONSTANTLY FUNDRAISE BUT WE NEED ALL THE SUPPORT WE CAN GET. WE HAVE HAD TO LIMIT THE ANIMALS THAT WE TAKE IN DUE TO LACK OF FUNDS, WE NEED TO BE ABLE TO RAISE FUNDS TO CARRY ON HELPING THESE ANIMALS. IF YOU HAVE ANY WAYS OF RAISING MONEY WITHOUT HIGH COST, IF YOU HAVE HELPED ANY OTHER CHARITIES OR HAVE ANY INFORMATION THAT COULD HELP US TO RAISE FUNDS THEN PLEASE CONTACT US.